A PROPER MINDSET AND A GOOD KNIFE CAN GIVE YOU THE EDGE YOU NEED WHEN THE CHIPS ARE DOWN. 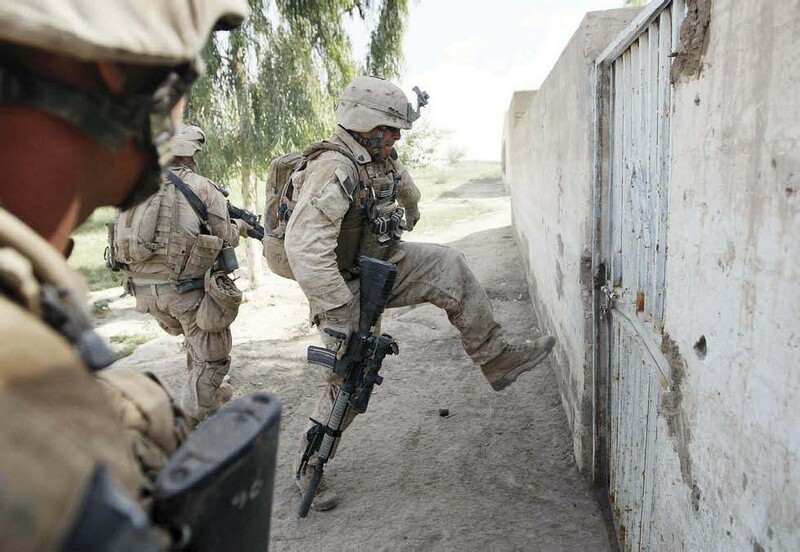 A U.S. Marine kicks in a door to clear a building inhabited by enemy combatants. If it came down to it, could you use your knife to save your life? 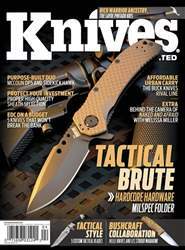 Knives are often carried by people every day, whether out in the wilderness or in their day-to-day activities—often getting the occasional odd glance. I guess the question of the onlooker is … Why?